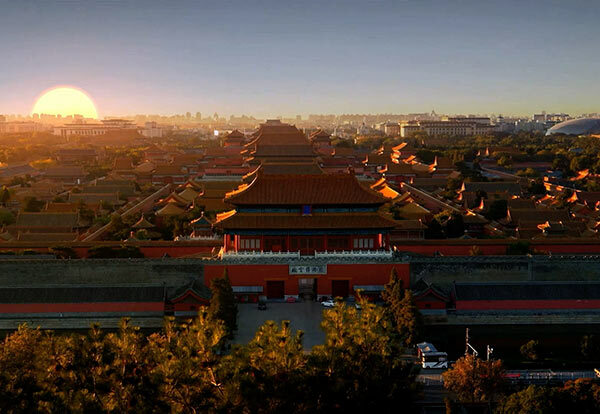 BEIJING — China added around 375 million jobs from the start of the reform and opening-up in 1978 to 2017, according to the National Bureau of Statistics (NBS). The surge in job creation was accompanied by robust economic growth. China’s GDP recorded average annual growth of around 9.5 percent over the past 40 years. In the first half of this year, China’s job creation figures remained positive as the economy largely held up well despite an escalating trade row.